Introducing Season’s Greetings SweetLegs, a jolly addition to our 2018 Holiday leggings collection! 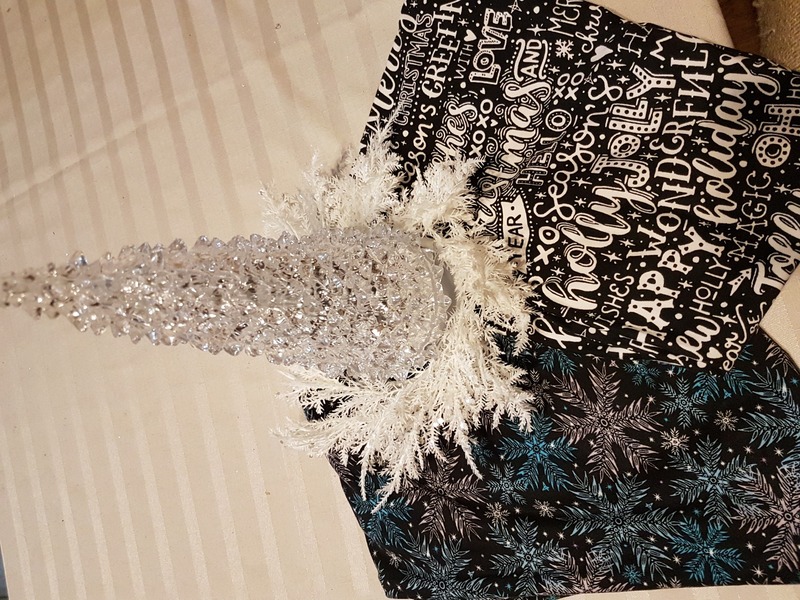 If you’re tired of sending Christmas cards, the black and white salutations of Season’s Greetings SweetLegs are the perfect alternative and make a wonderful gift! For your next holiday gala, wear Season’s Greetings SweetLegs with a black blouse with lace bell sleeves, glittering black ankle booties, and delicate pearl accessories for an outfit that lets everyone know you’re celebrating the season! This Print says merry Christmas and happy New year in one print!!!! Classy!!! Its Wonderfnl!!! Unique and Awesome!!!! I’m sooo in love with Sweetlegs!!! Their the best thing to happen especially for a plus sized girl. Super comfy and so many different styles!! 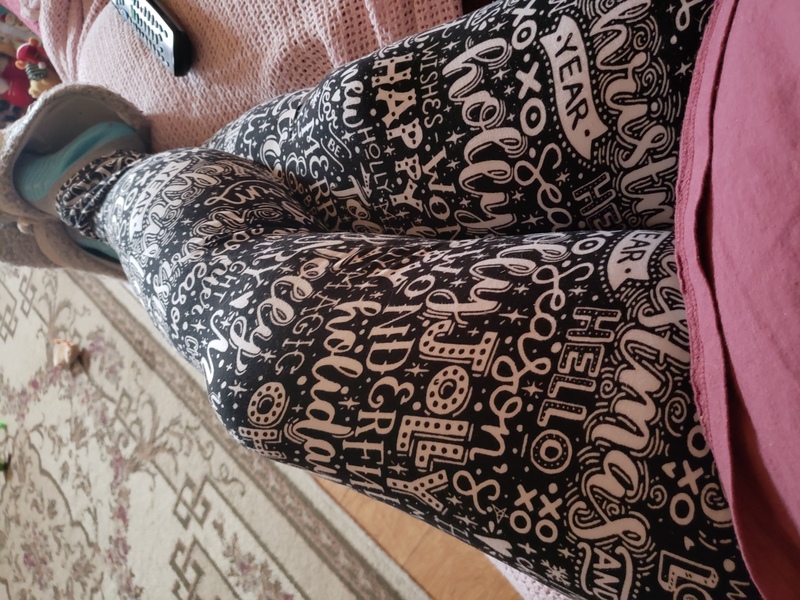 I love Sweetlegs Leggings! I love that they are designed in Canada, helping to support Canadians. 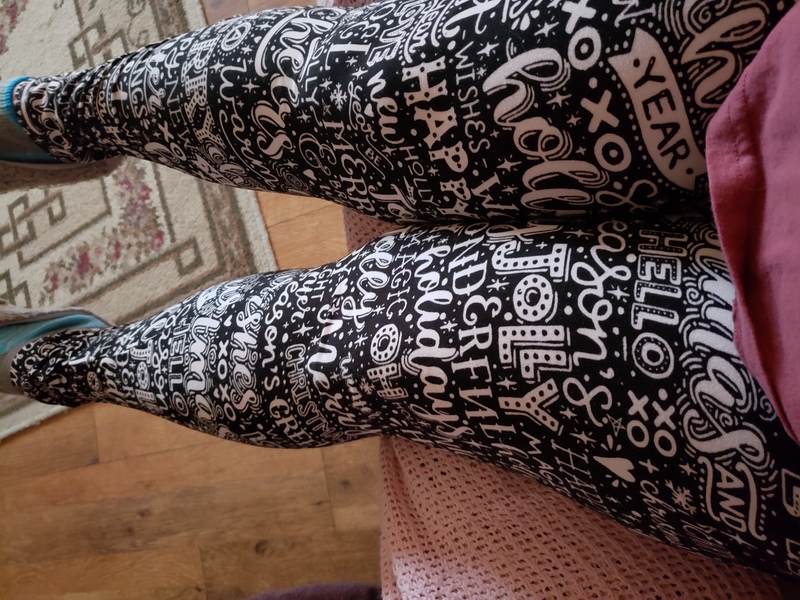 They are super soft and the patterns are unique, creative and there's one for every occasion. You can dress them up easily. 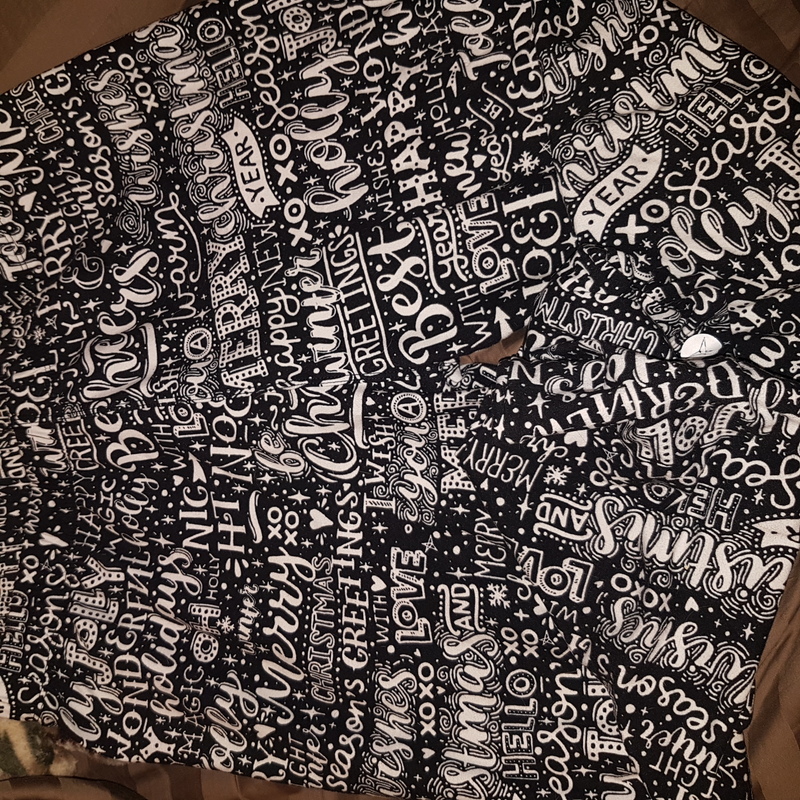 I love the Holiday leggings and that they introduce new ones often - every season. The leggings fit smooth and nicely. Awesome leggings. 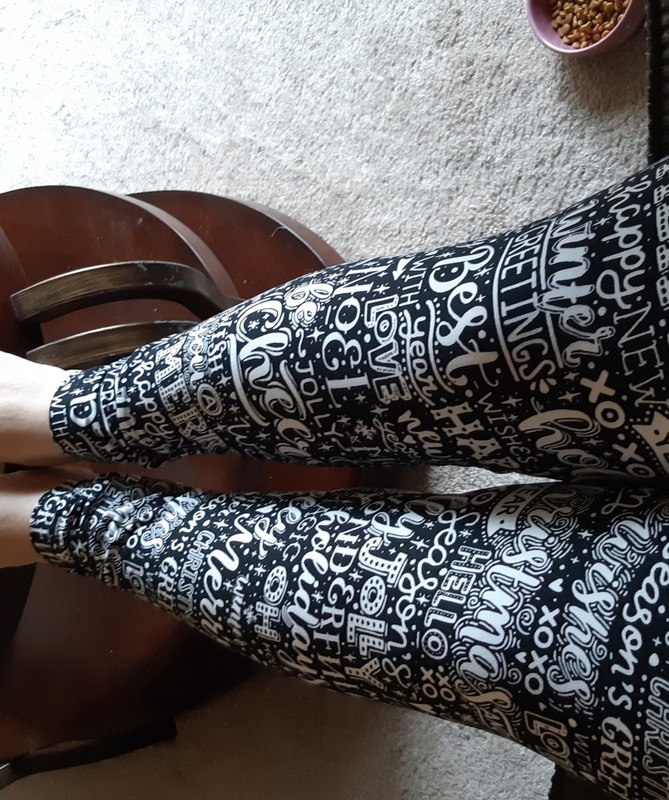 I was really impressed with how warm and comfortable these leggings and the designs appear to be highly detailed for the price. 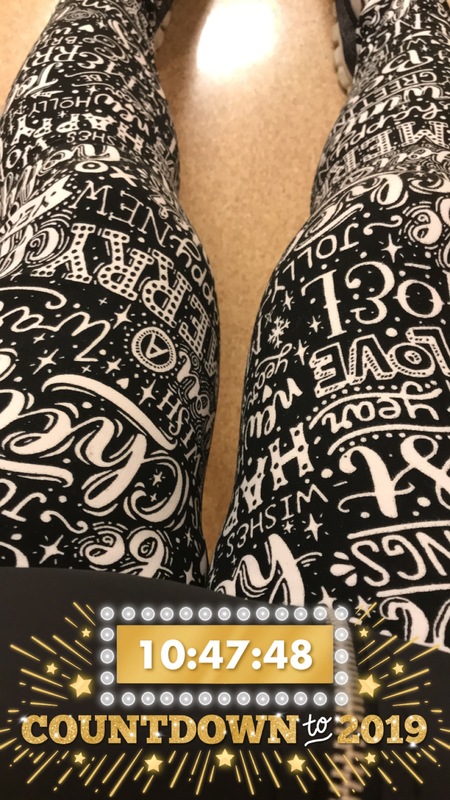 The one downfall is I used the sizing chart and the leggings are just a little on the small size - I even went up one size on the sizing chart as this typically happens to me. So I find the sizing char to be highly inaccurate. At least for me. Other than that I highly recommend.